 The weekend of September 22-23, 2018 is welcome weekend here at Holy Spirit. At each Mass we will be recognizing all those who have become new members to our parish in the last year. Also, on Sunday, September 23, you and your family are invited to a breakfast hosted by the Knights of Columbus, which will be held in the church Multipurpose Room after the 10:00 am Mass, to celebrate all our new families. We hope you can join us!